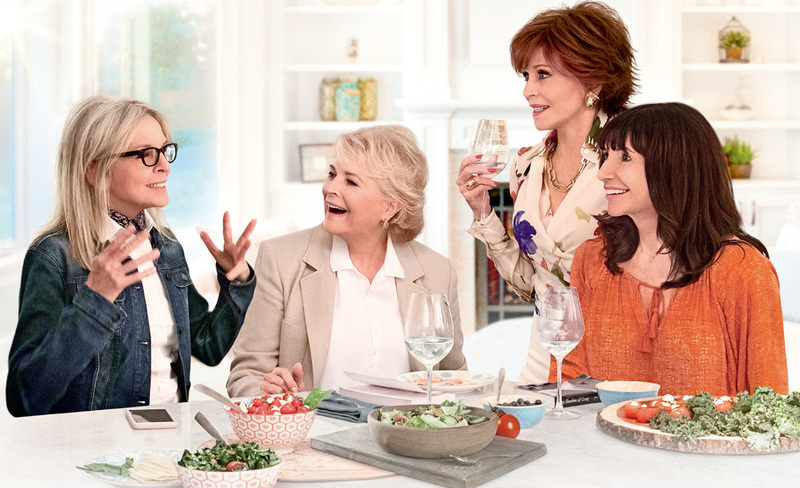 “Book Club” features an all-star, award-winning ensemble cast including Diane Keaton, Jane Fonda, Candice Bergen and Mary Steenburgen. With newfound confidence, they each begin to come alive as exciting romances are ignited and old flames are rekindled. Through it all, the ladies inspire one other to make this next stage of their lives the best and steamiest thus far. The encore screening of “Book Club” is presented in partnership with P.E.O. — a Philanthropic Educational Organization promoting educational opportunities for women. Founded in 1869 and now with chapters throughout North America, the organization proudly makes a difference in women’s lives through various scholarship, grant and loan programs. Arizona Chapter CM, based in Sedona, is sponsoring this movie and donated raffle items as a fundraiser to support these programs.